Eating Healthy at Cafeteria Verde! We chanced upon this small café at Robinsons Galleria last Sunday. The place is cool, clean and inviting. We noticed two things while going through their menu. First, the prices of their foods are quite affordable. Second, the foods they serve here are healthier than what most restaurants offer. That’s because they serve vegetarian dishes. In short, they serve no meat here. 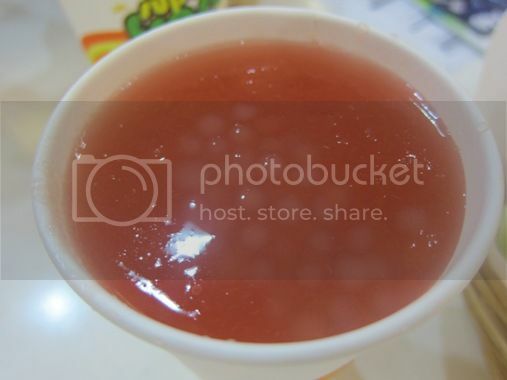 Their foods are made from fresh vegetables, and the only beverage they offer is made from real fruit; they call it fruit slush. 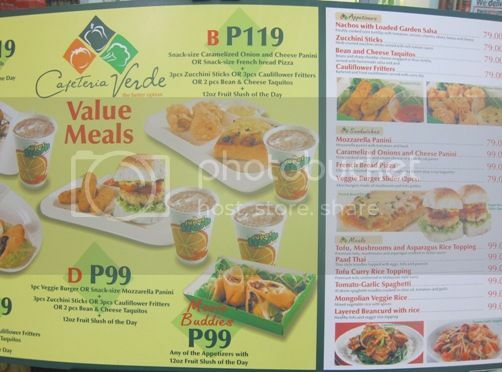 We had three value meals and one sandwich for only Php396.00. Our little boy ate two pieces of these dipped in aioli (sour cream sauce). The sweet-salty combination of the red beans and cheddar cheese was quite delightful. I ordered this because wanted to know how a veggie burger tastes like. The burger patty used here is made of mushroom and tofu, and it has lettuce and mayo dressing, too. This didn’t disappoint. I actually regretted that I only had one veggie burger. LOL! The Cauliflower Fritters were also good! 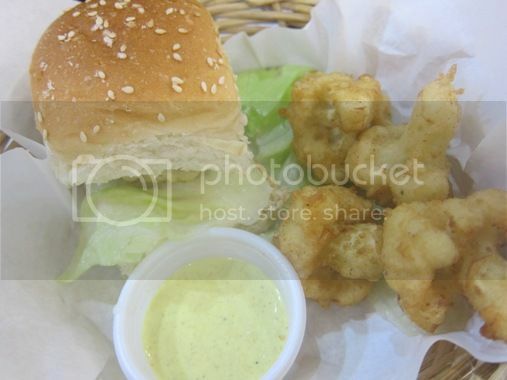 I loved the crunchy and slightly sweet taste of these battered and fried cauliflowers served with curry dip. The little boy ate most of this, hubby ate the rest, and I had all the tomatoes. I’m surprised that even without meat, my son and hubby (who is a meat lover) enjoyed this. 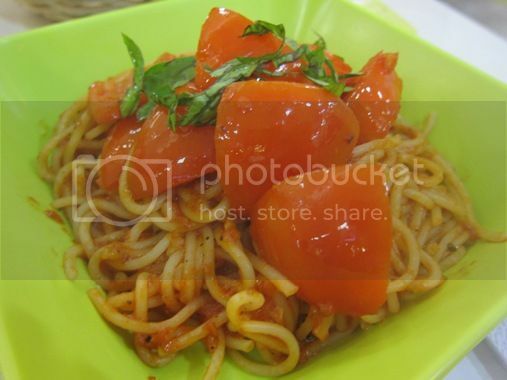 These are spaghetti noodles cooked in olive oil, tomatoes and garlic. 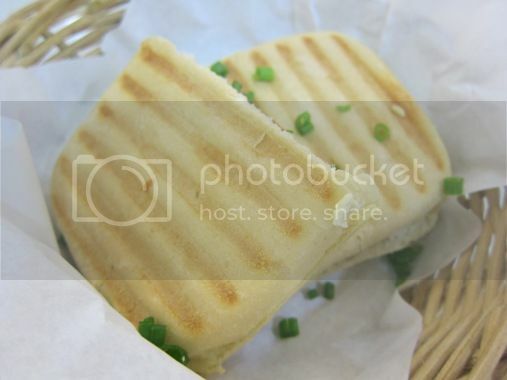 These are mozzarella panini with tomatoes and basil. I liked this the least because I found it a bit bland. This was refreshing, it had just the right amount of sweetness, plus it had tapioca pearls (they call these “superpearls”). All three of us loved it! Incidentally, Cafeteria Verde has a promo called “Fruit Slush All You Can.” Get unlimited fruit slush between 2:30 to 5:30pm with every purchase of a value meal. We left Cafeteria Verde feeling full but not heavy. If I have my way, I’ll have my family eat here more often. 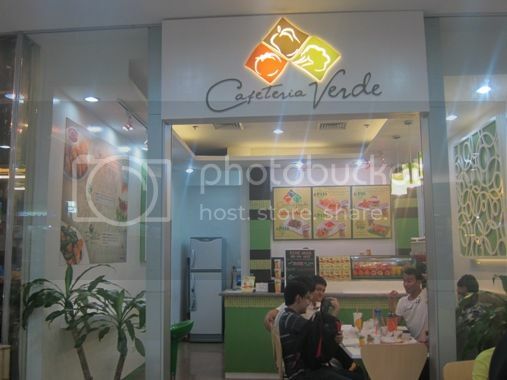 It makes me really happy to know that there are healthy restaurants like Cafeteria Verde that offer healthy but delicious and affordable options for the entire family. 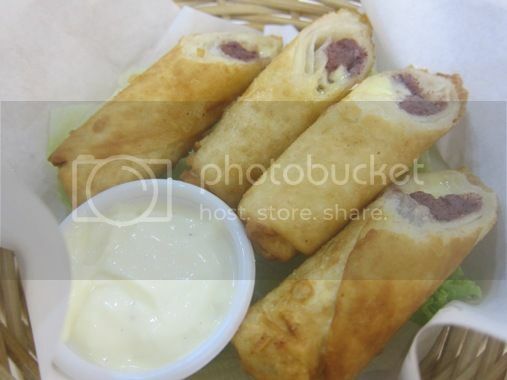 This entry was posted in Food Friday, Food Trip Friday, International Cuisine, Restaurant Review, Robinsons Galleria. Bookmark the permalink. 25 Responses to Eating Healthy at Cafeteria Verde! i’d love to try the burgers, too. the cauliflower fritters sound interested. A friend mentioned this to me and I was interested since. Now that I’ve seen pictures of their dishes, I am now looking forward to eat here, too! You’re right, very reasonable prices. I’ll remember to try this restaurant next time. Happy FTF! wow! nothing can beat healthy food…yum! I used to wonder how vegetarian people can eat without meat but whenever I get the chance to eat vegan… it’s always good! This is a one good resto I need to stop by… healthy foods! I really should be eating more vegetables, the mushroom and tofu burger with cauliflower fries look delicious, definitely different. Thanks for the heads up, will try this soon! I”m a veg so this is a wonderful meal for me, I love it! Wow … they all look scrumptious indeed. Kaya lang are those greens organic? That would make them entirely healthier to eat. I want to try the fruit slush! love the find! i hope my family and I can visit that restaurant, too! everything looks delicious!!! i agree, healthy food is always the best! all the foods look delish Sis 🙂 looks like it is affordable too 🙂 Visitig from Food Trip Friday, hope that you can return the visit too.